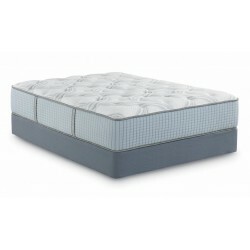 Mattresses There are 26 products. Why You’ll Love It Faster-adapting support, a hybrid feel, and cooling comfort. 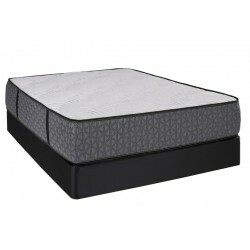 Traditional bounce and support comes from cushioned spring coils in the core, wrapped in layers of soft TEMPUR® material for plush comfort on top. 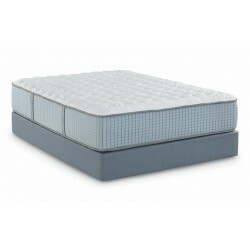 Why You’ll Love It A firmer feel in our most conforming bed with cooling comfort. 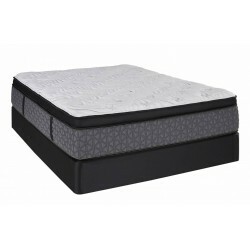 Perfect for hot sleepers who want a firm mattress that helps them feel cooler, TEMPUR-Contour™ Elite Breeze adapts gently to your body for additional pressure and heat relief.